One of the more interesting questions has to do with who will be selected for Maezawa’s Willy Wonka-style golden tickets. 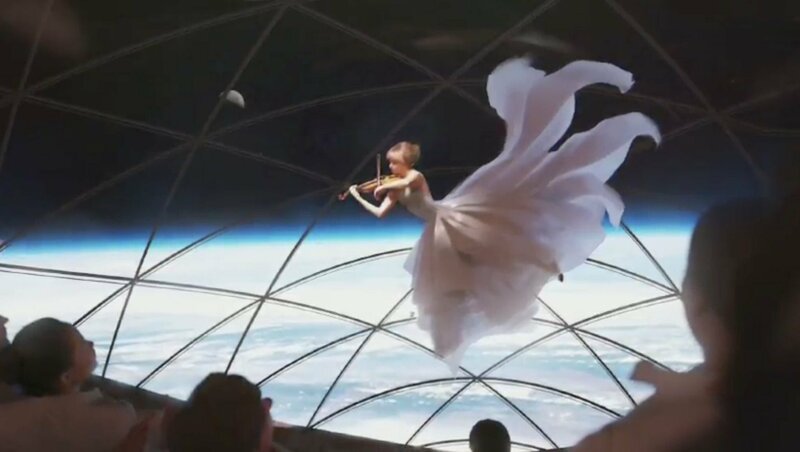 This entry was posted in GeekWire and tagged Art, BFR, Moon, Space, Space Tourism, SpaceX, Yusaku Maezawa. Bookmark the permalink.